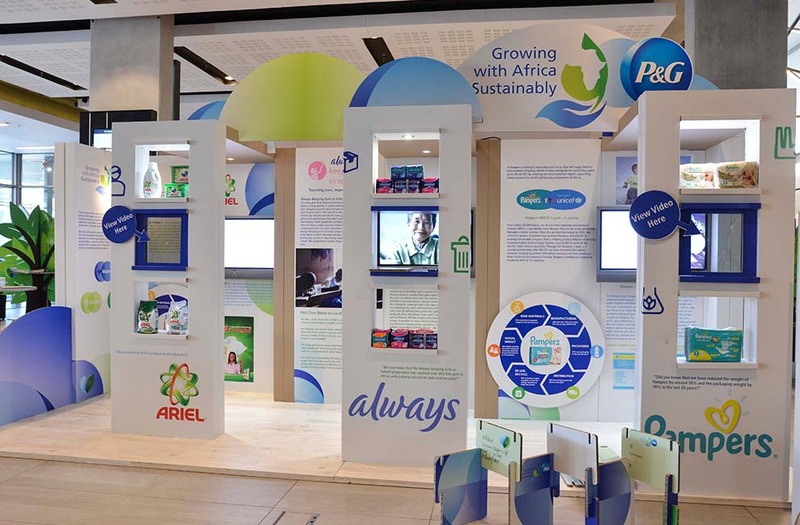 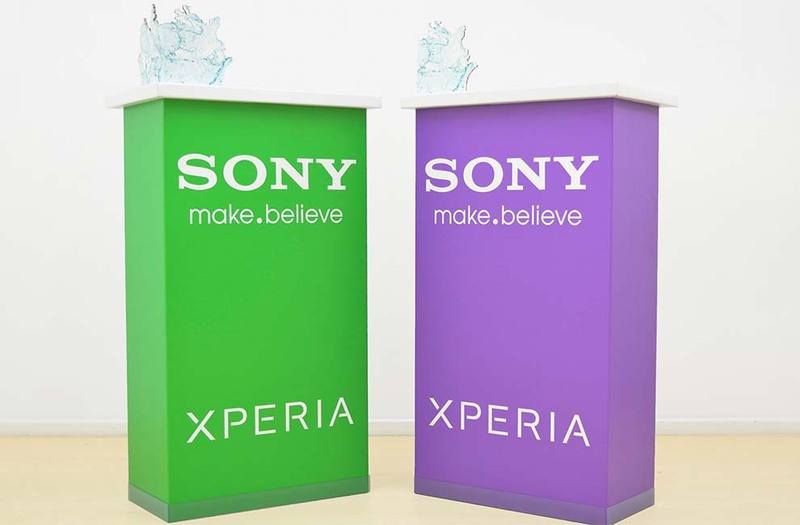 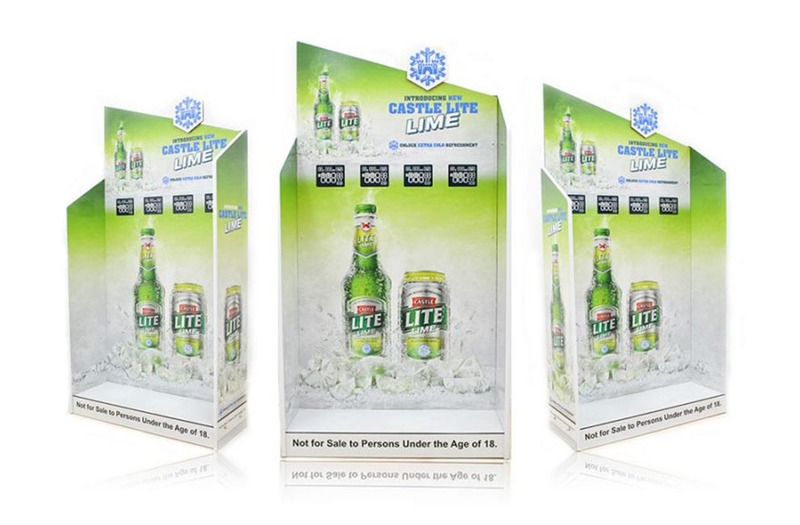 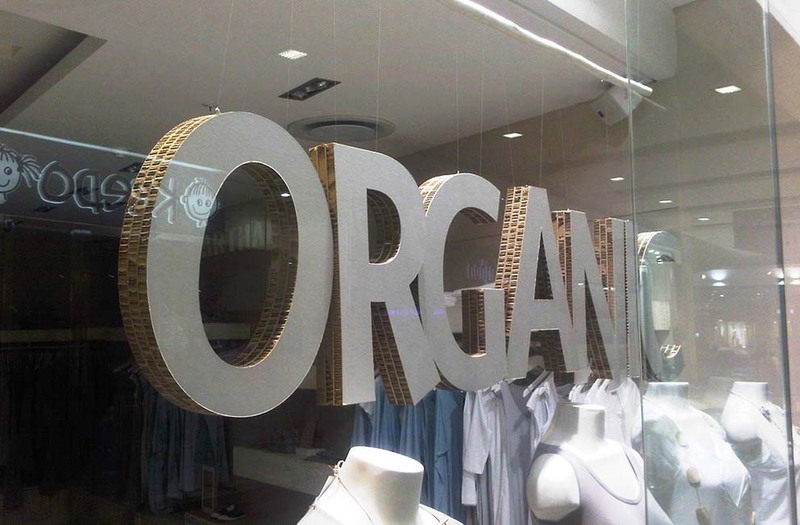 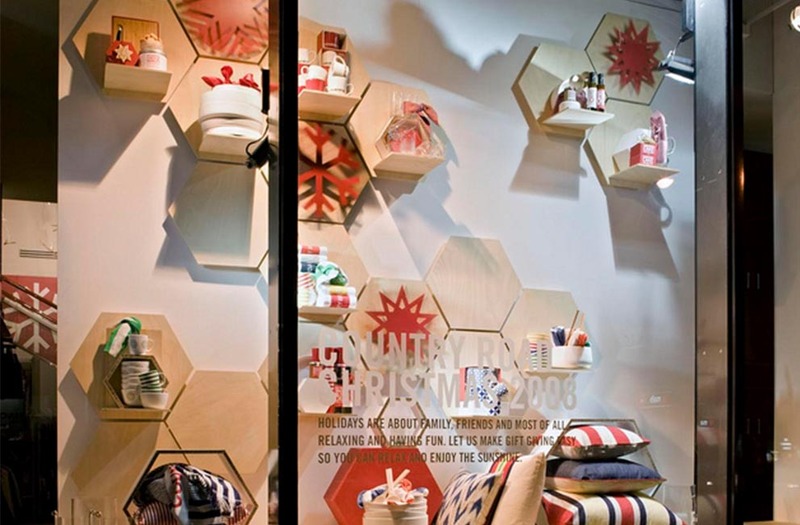 Xanita Board is ideal for short-term retail displays such as point-of-purchase displays and brand activation. 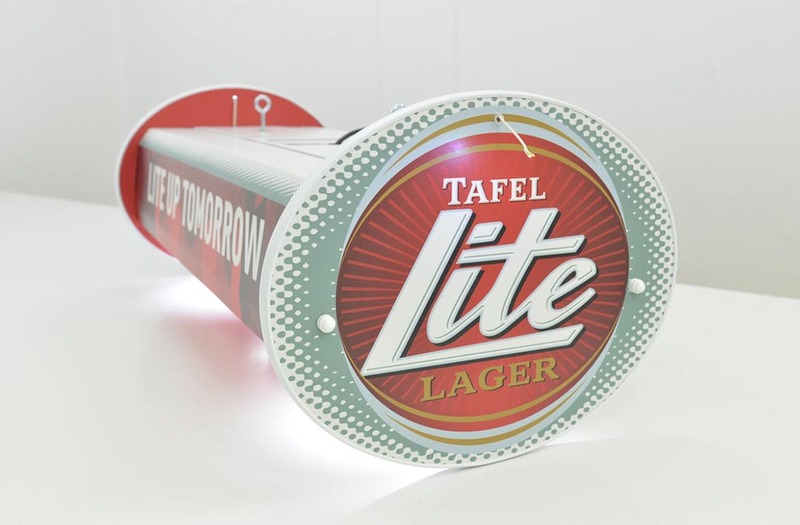 This specialized form of sales promotion is designed to draw the customers’ attention to your products. 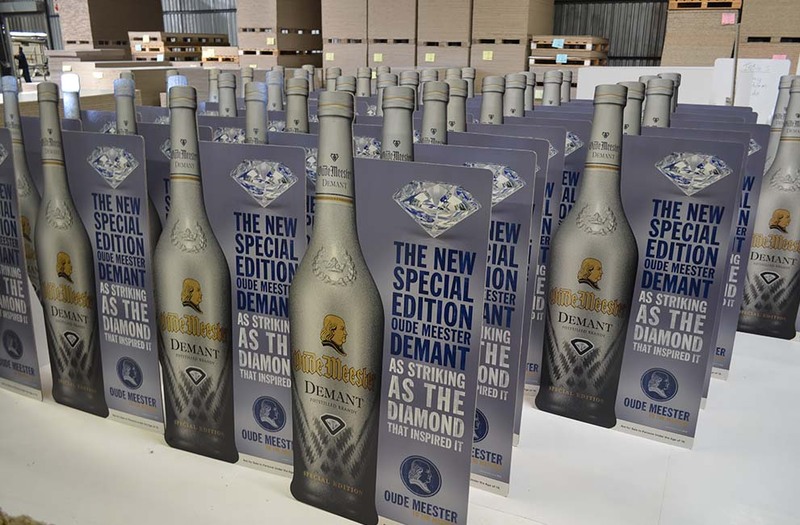 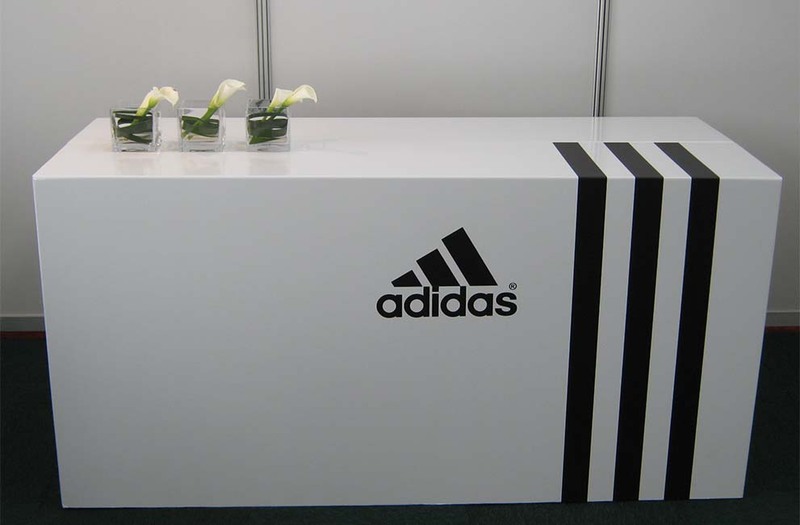 Xanita Board can be used to make all the displays, merchandising and stocking systems needed to make your brand stand out. 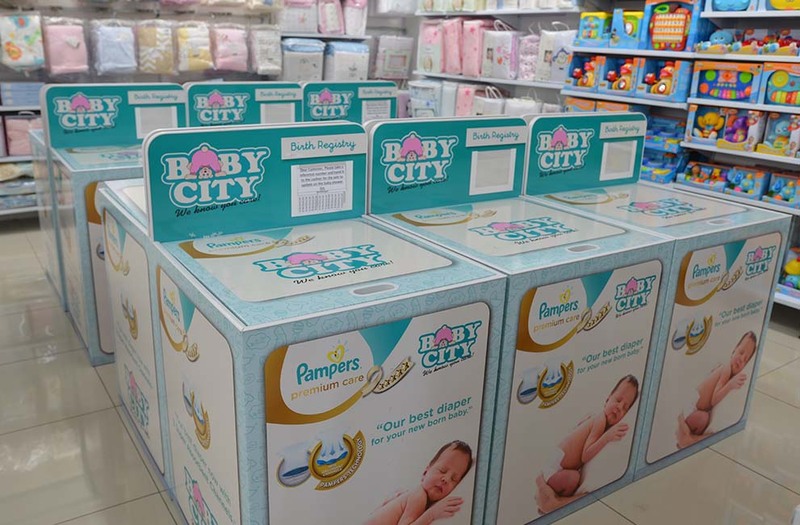 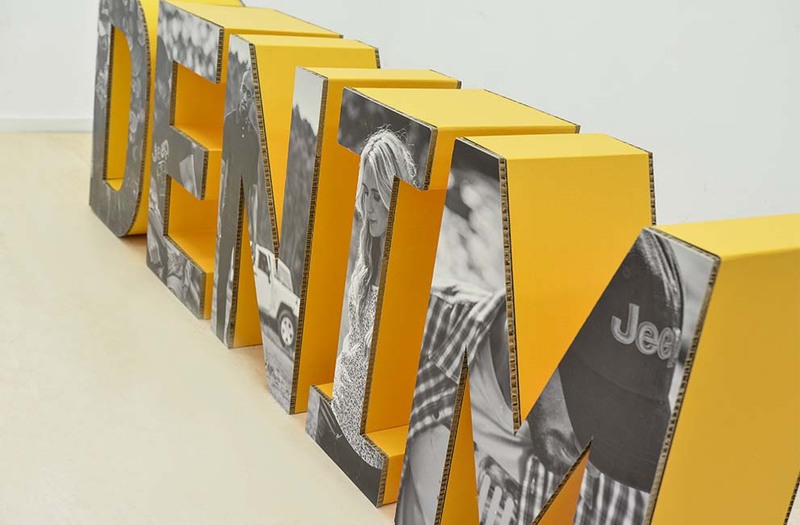 We design brand activation products in such a way that promotes an enjoyable and hassle-free shopping experience for the consumer. 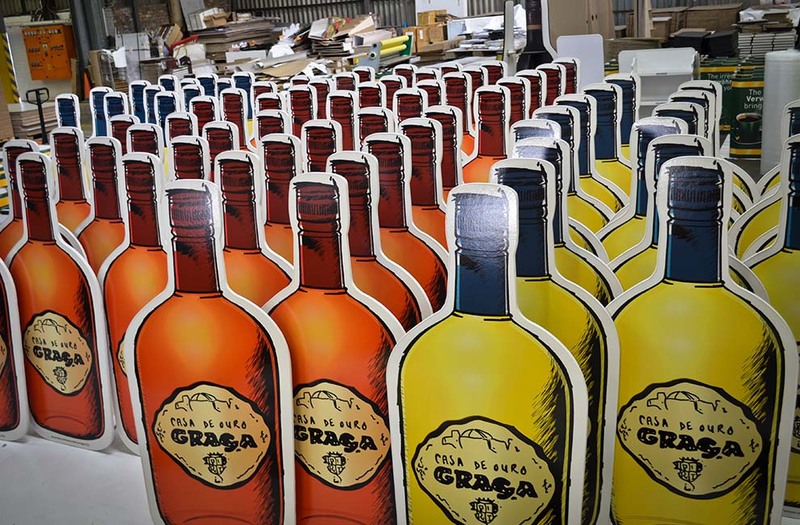 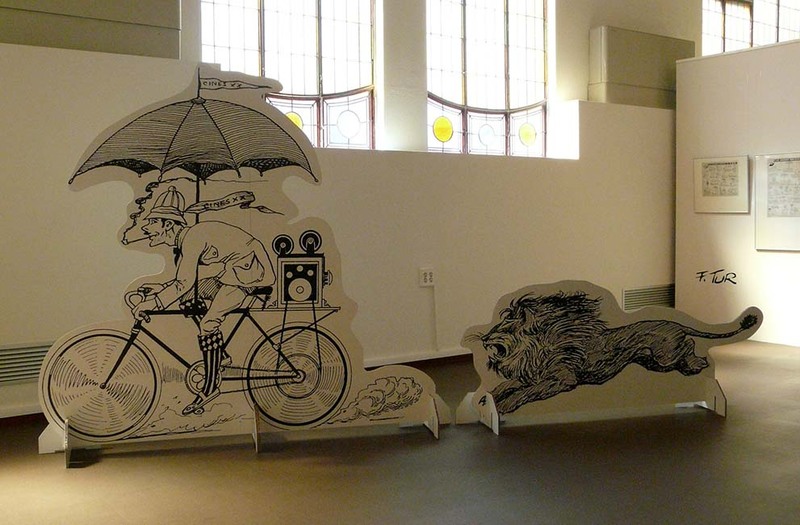 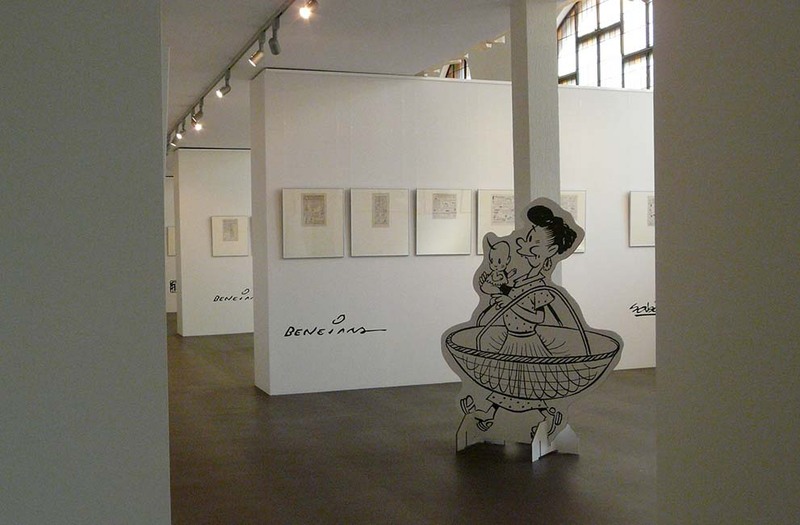 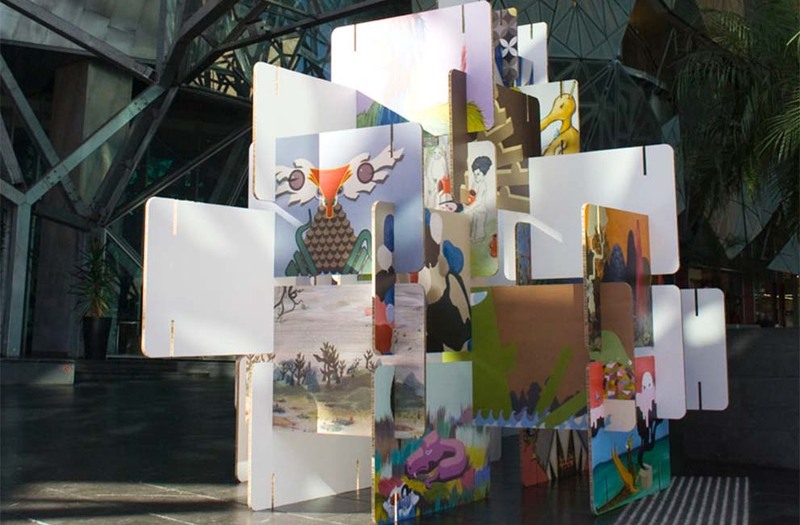 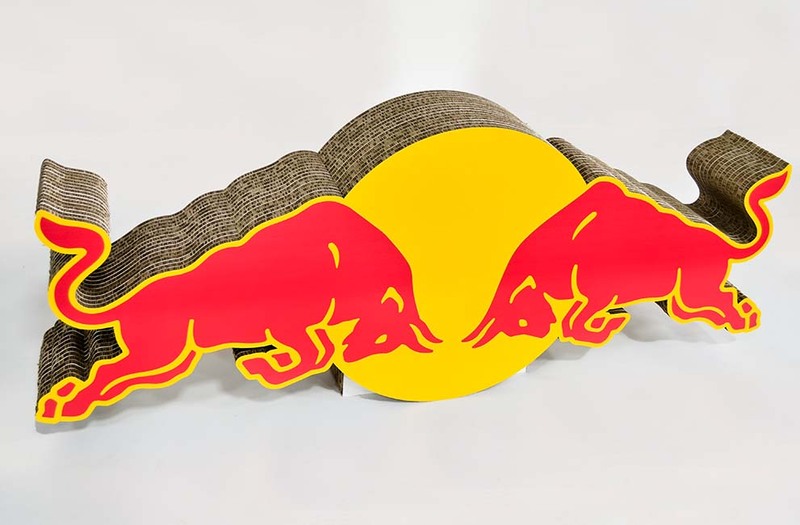 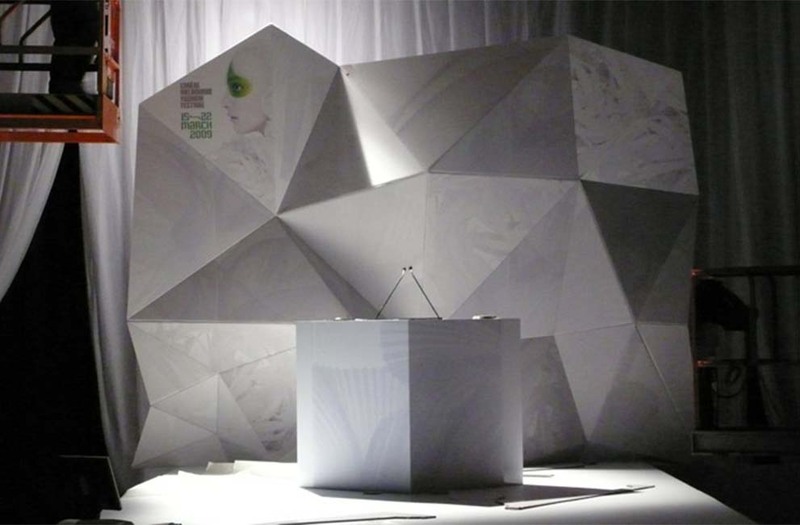 Xanita Board is not only lightweight and easy to assemble, but is also weight-bearing, making it an excellent choice for semi-permanent displays that can support heavy products in a way that cardboard or other materials can’t. 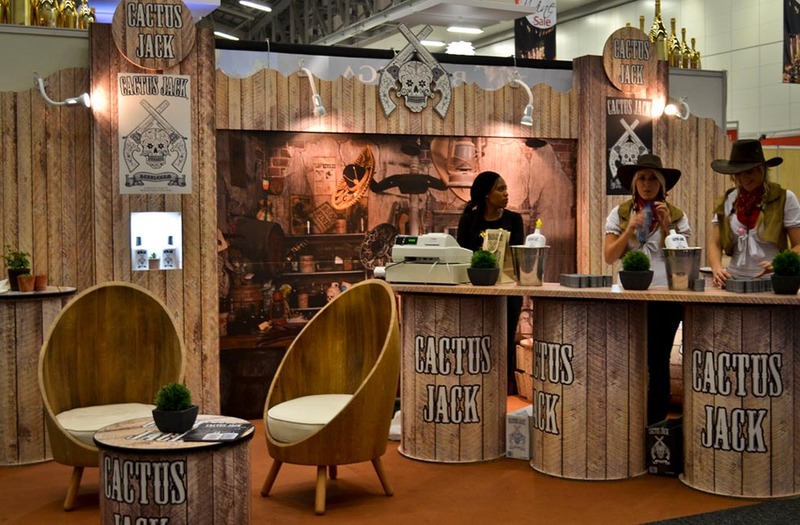 If you’re a converter why not offer your clients a dynamic, premium and sustainable alternative, to the tacky and cumbersome options that they are used to. 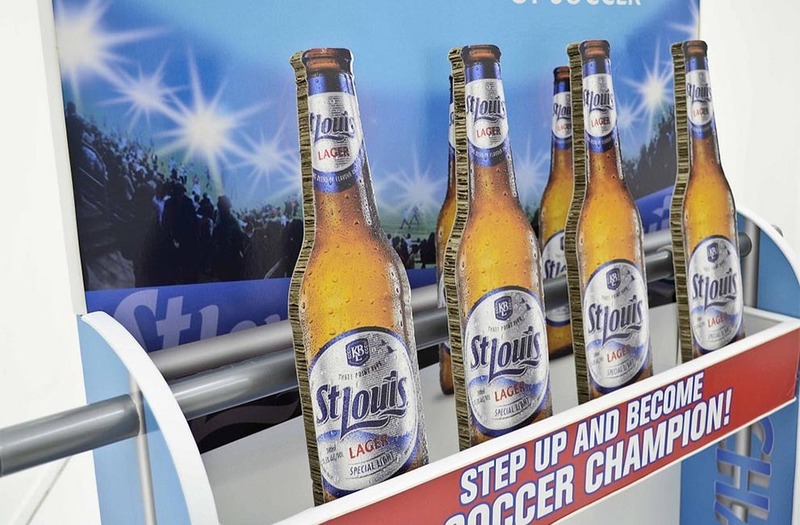 Xanita board stands and displays are quick to assemble, lightweight, flat packable, and will enhance what would have been an otherwise plain environment. 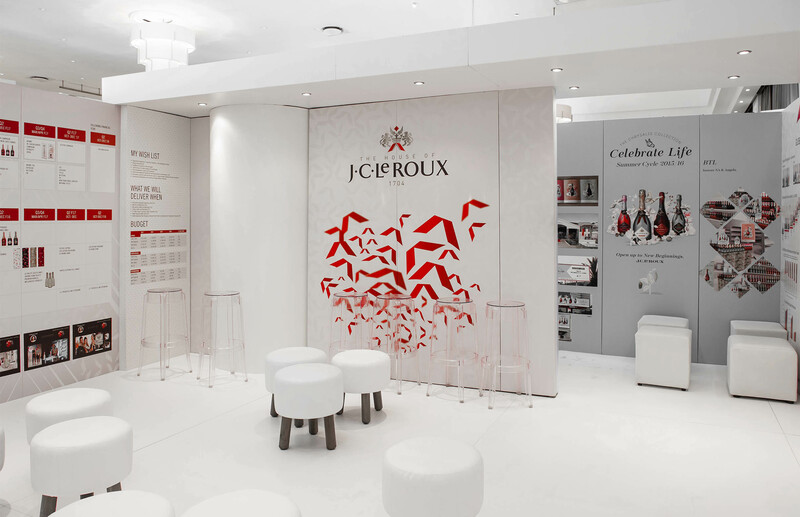 Our standard and custom designs allow you to create a space that is perfectly tailored to your brand and needs. 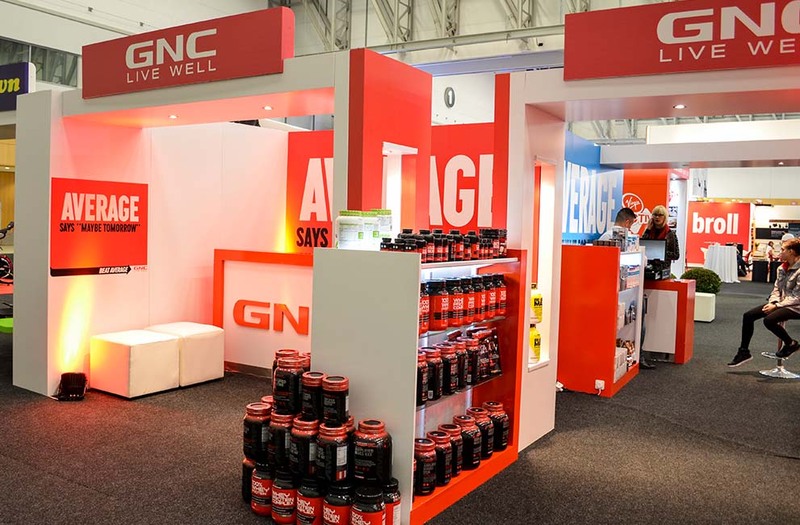 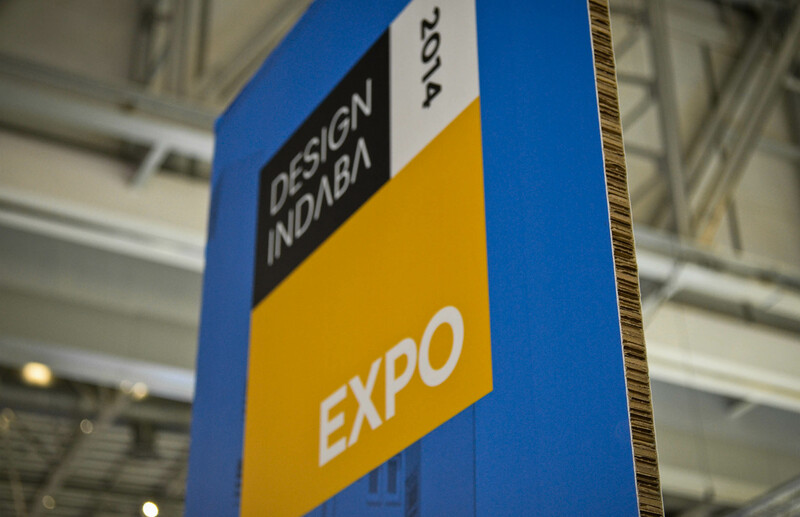 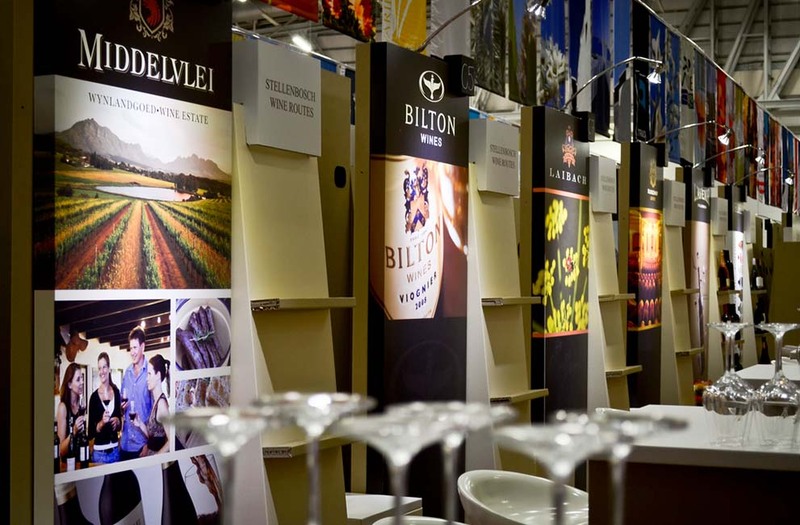 Xanita board expo stands give you an easy to set-up inviting environment for potential clients. 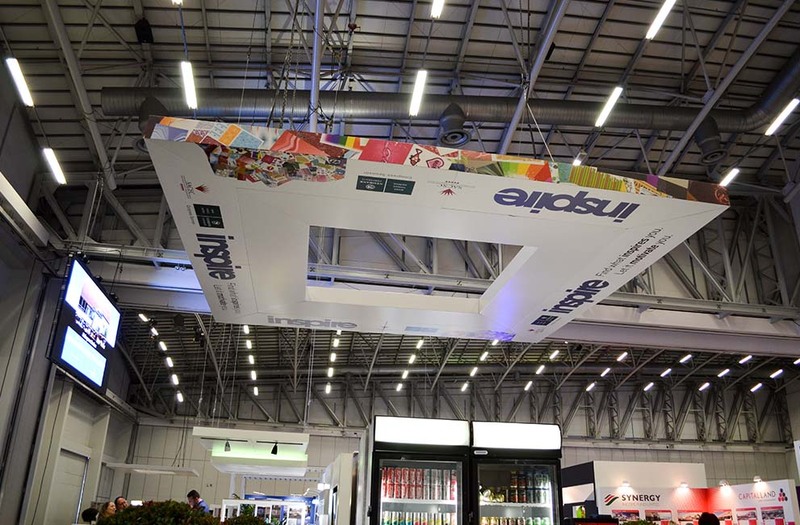 Did we mention our stands are also 100% recyclable? 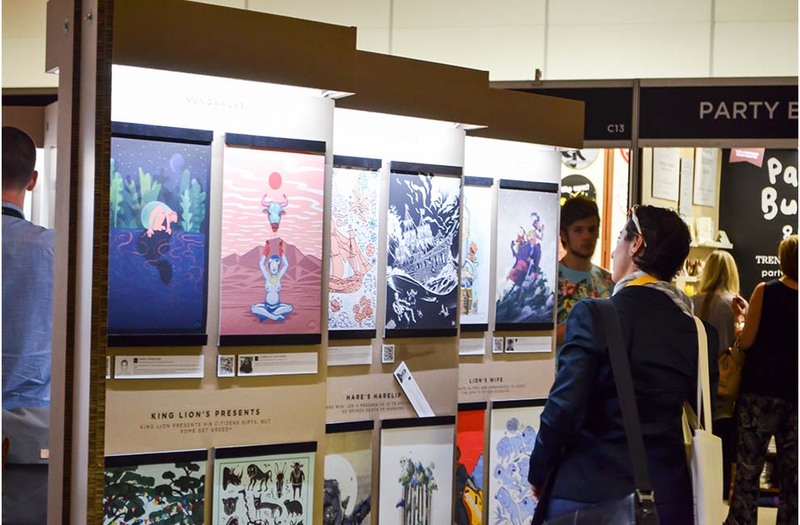 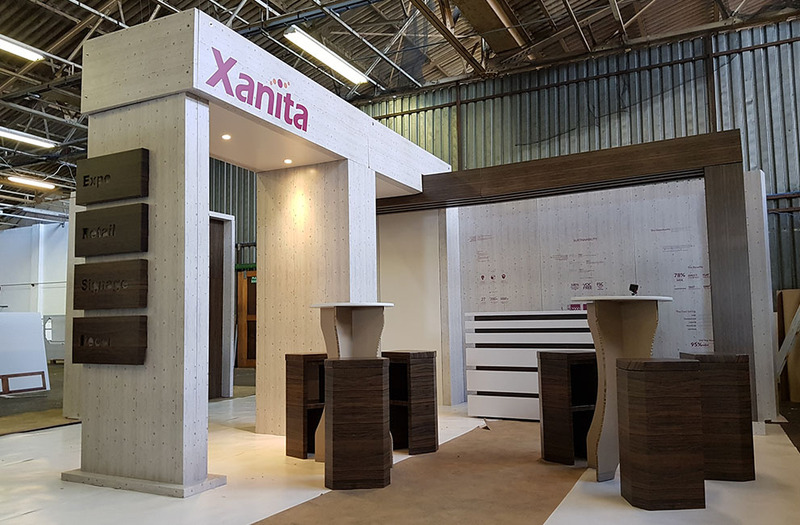 If you’re in the event and expo business, why not reach out to your nearest distributor or print partner to find out more about what Xanita Board can do for your business. 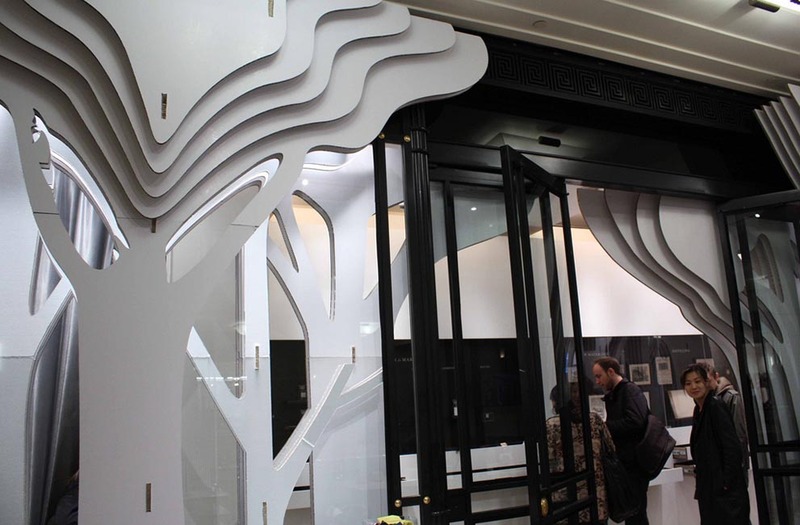 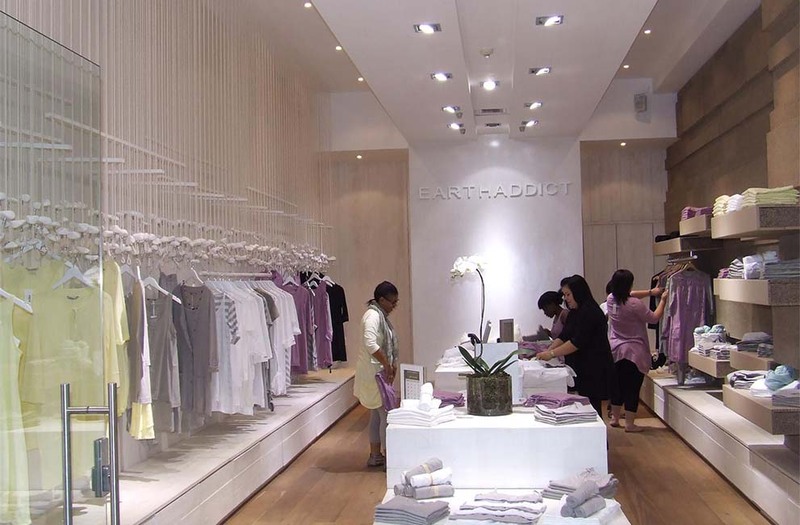 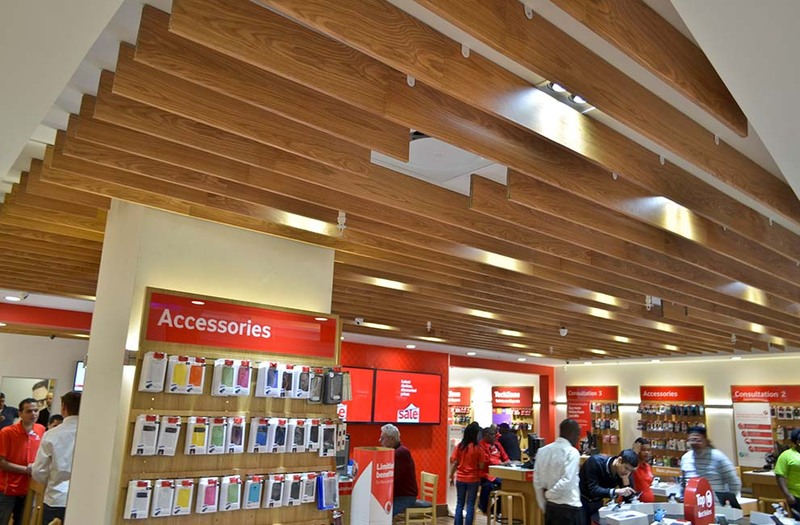 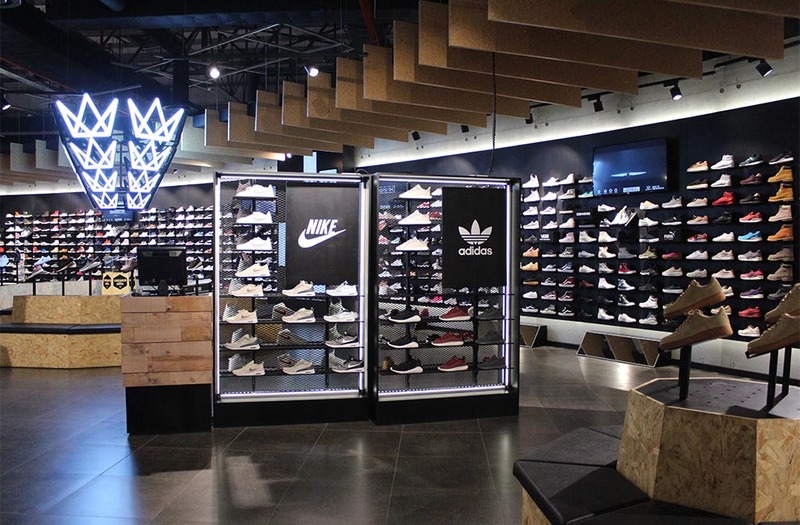 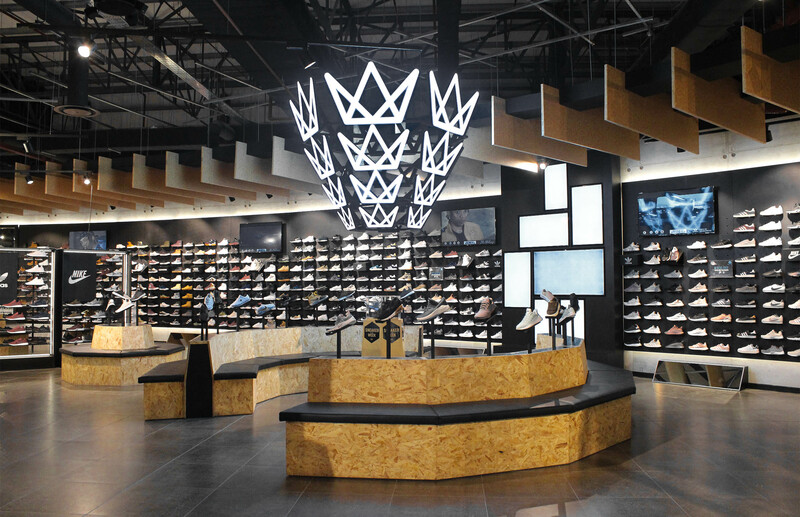 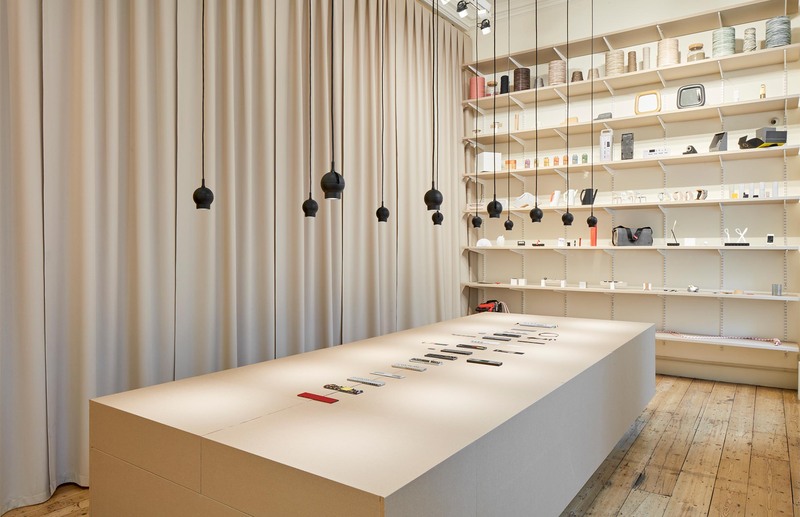 Since Xanita Board is lightweight, flat-packable and easy to assemble, it is the ideal choice of material for retail fit-outs, displays and pop-up shops. 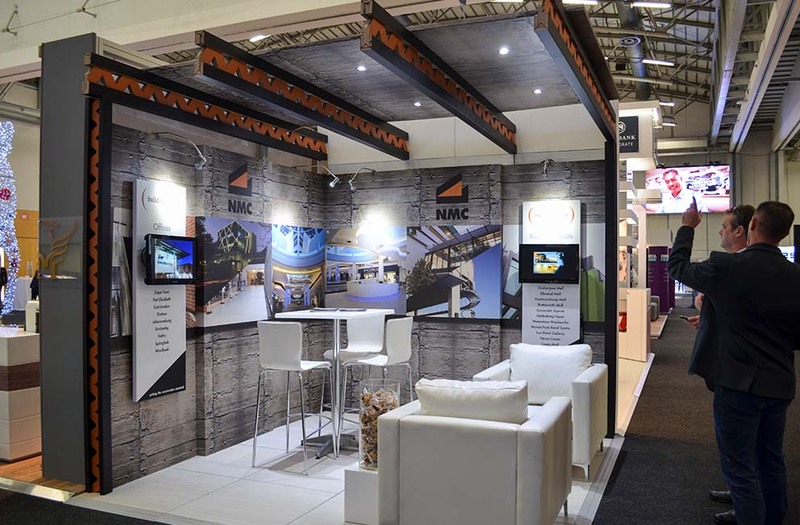 The highly customisable nature of Xanita board ensures that you can create a retail environment that both attracts customers and promotes your brand, without breaking the bank. 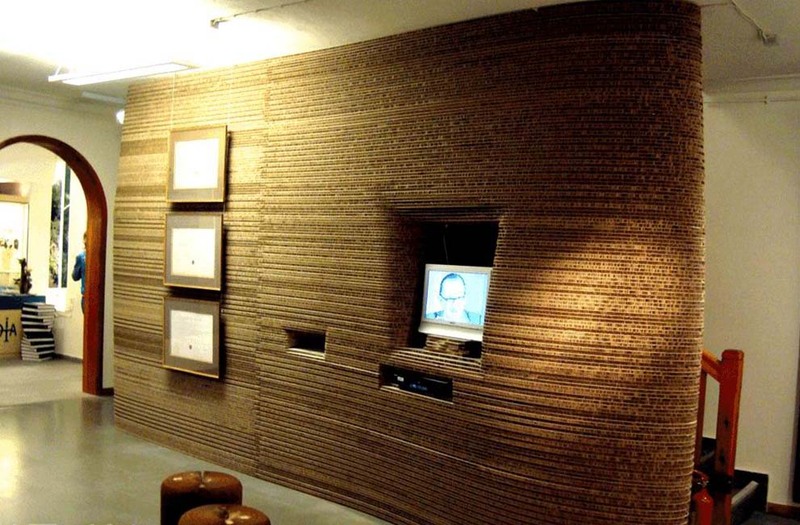 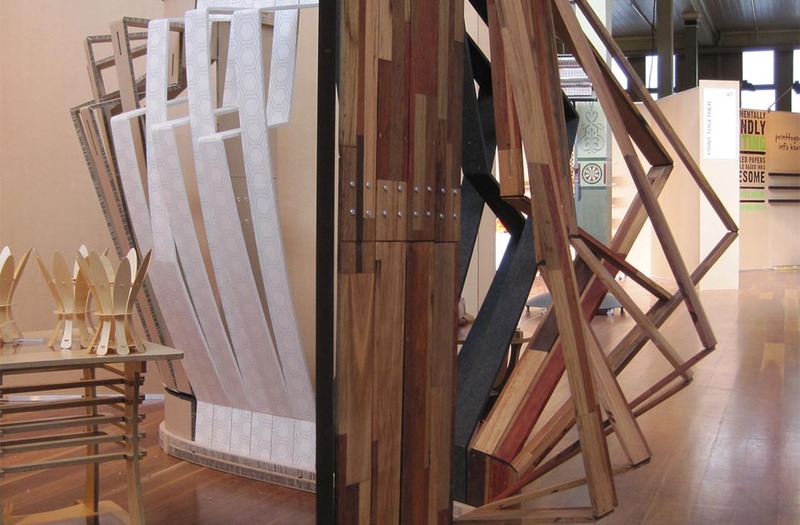 With direct printing Xanita board has the ability to mimic other materials such as wood, concrete, OSB and more. 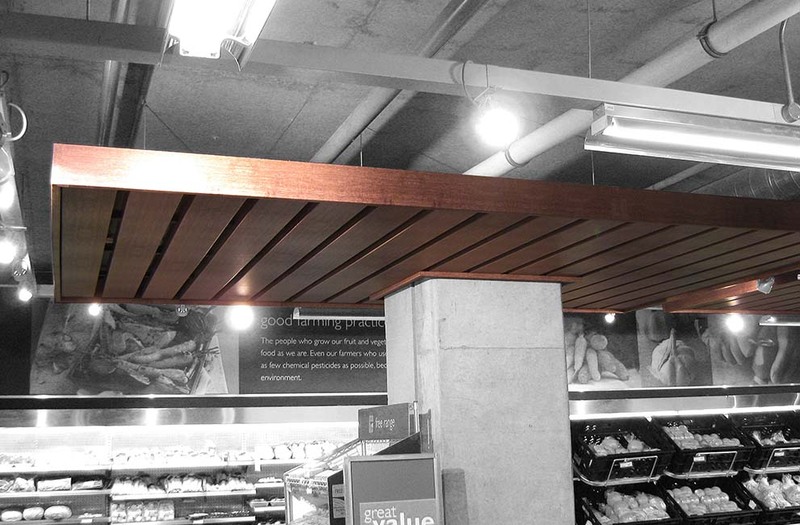 Because Xanita board is ultra lightweight, it is especially great for overhead decorative applications, such as bulkheads. 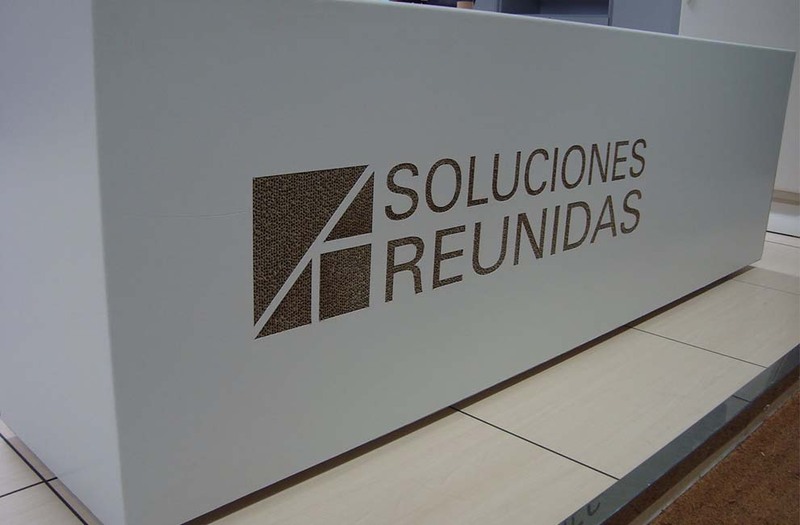 Xanita Board also works perfectly with CNC-flatbed cutters, to give you even more customisation options for your signage needs.